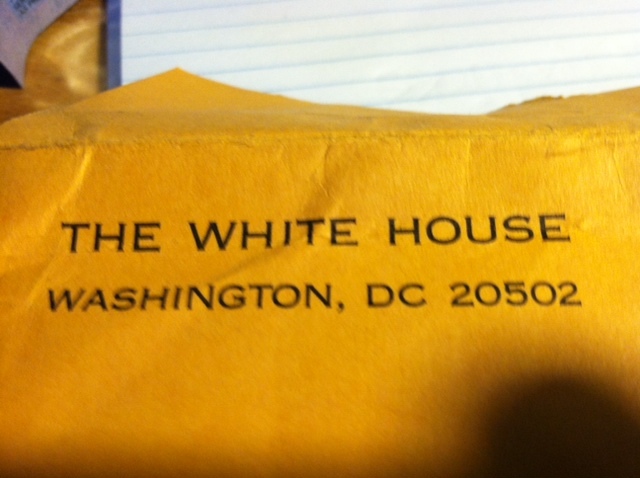 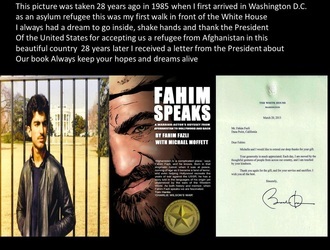 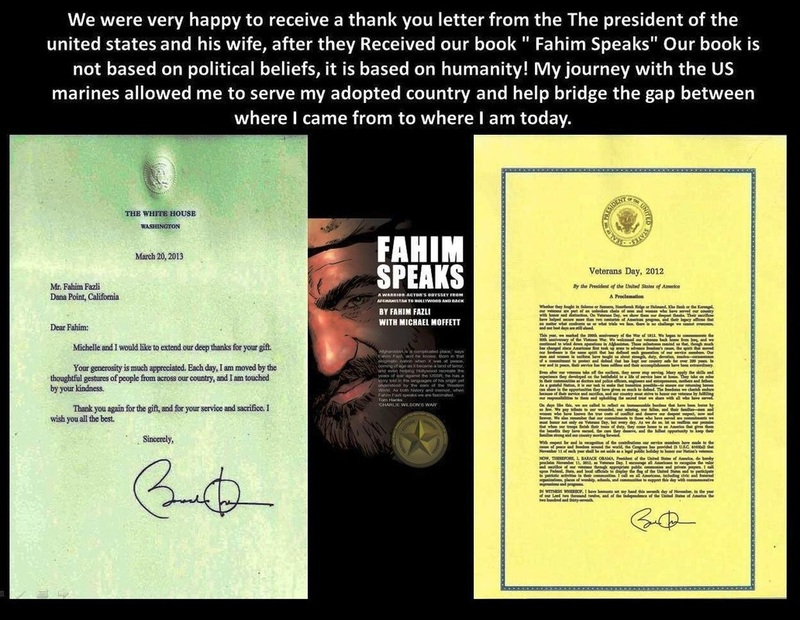 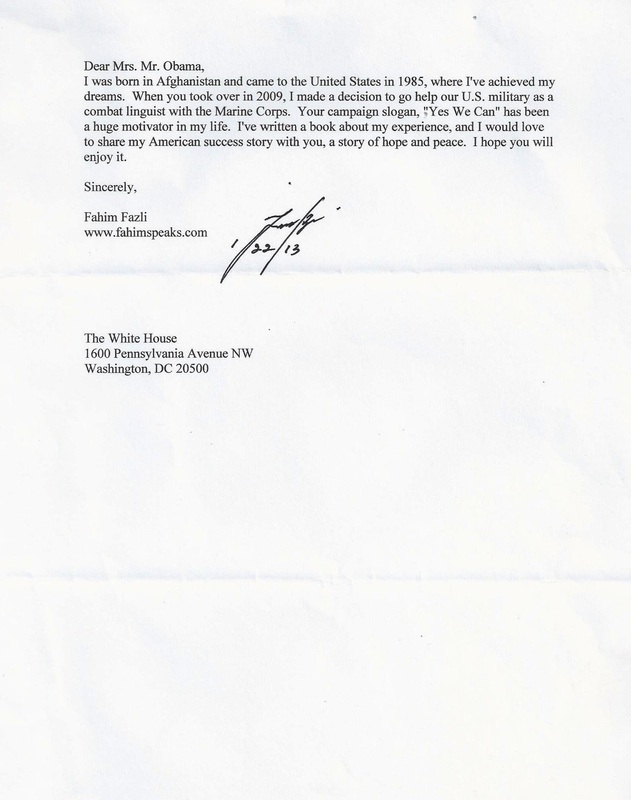 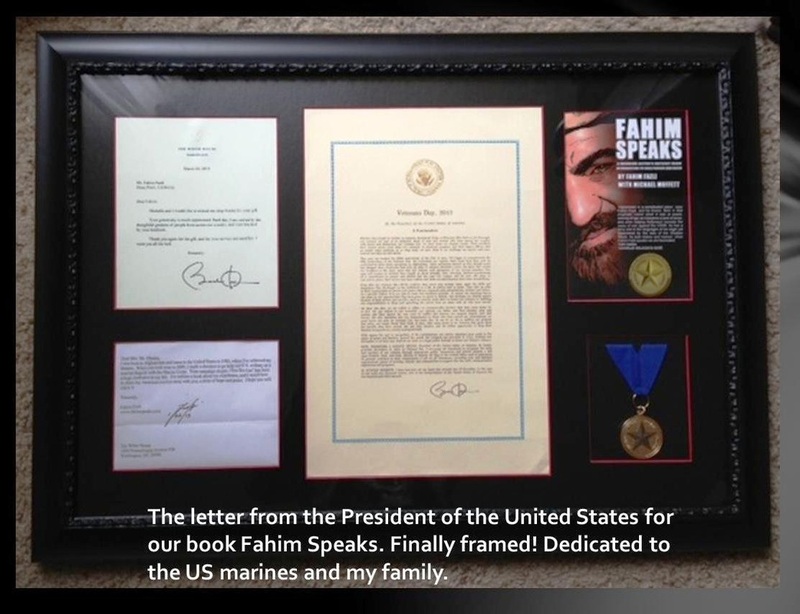 We were very happy to receive a thank you letter from the President of the United Utates and his wife, after they received our book "Fahim Speaks." Our book is not based on political beliefs, it is based on humanity! My journey with the US Marines allowed me to serve my adopted country and help bridge the gap between where I came from to where I am today.